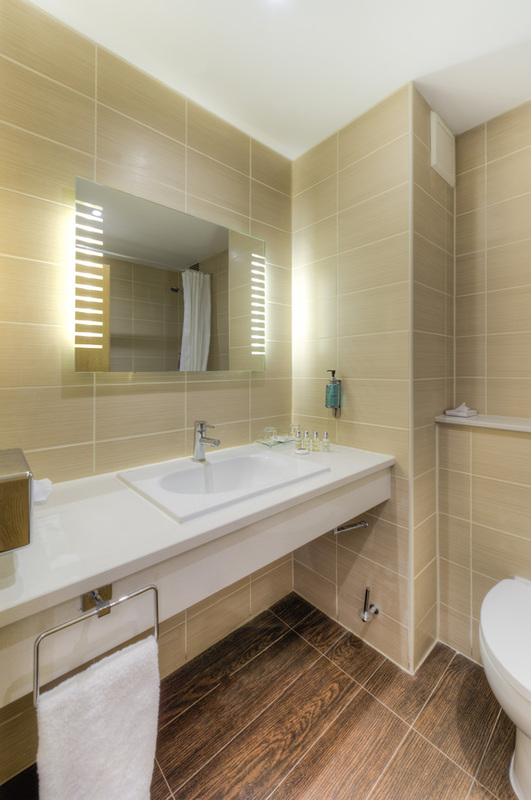 Click below to view the photos in the gallery. 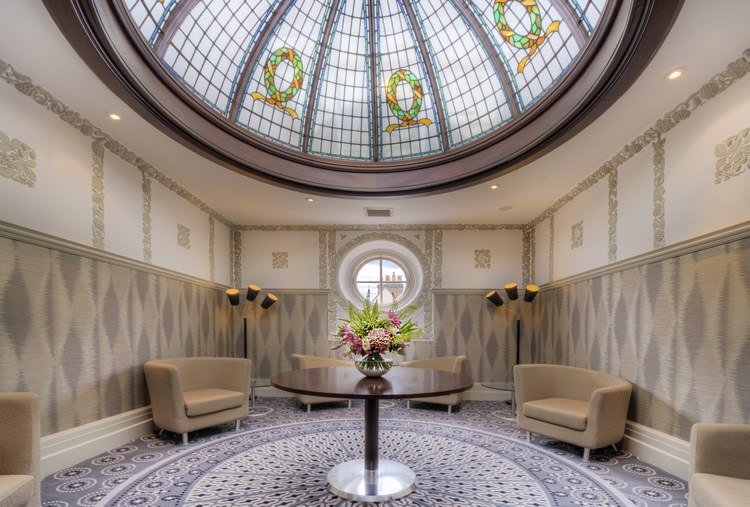 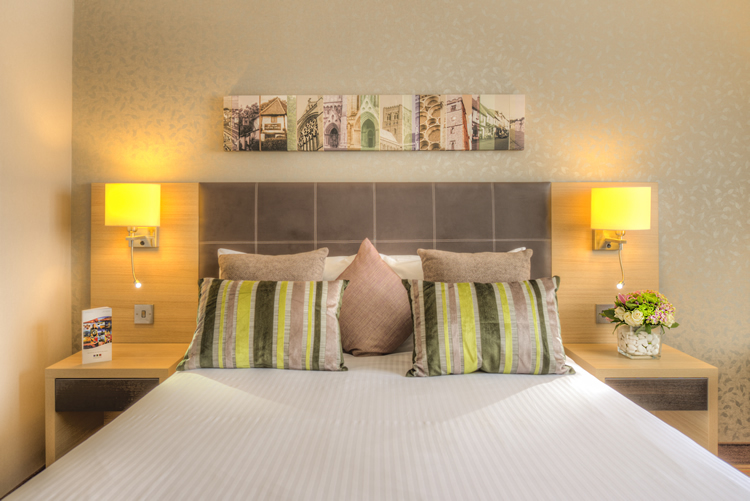 The St Albans Hotel has a variety of 60 spacious and well appointed guest rooms in Sta Albans, all providing a comfortable environment at affordable prices at a quality budget hotel St Albans. 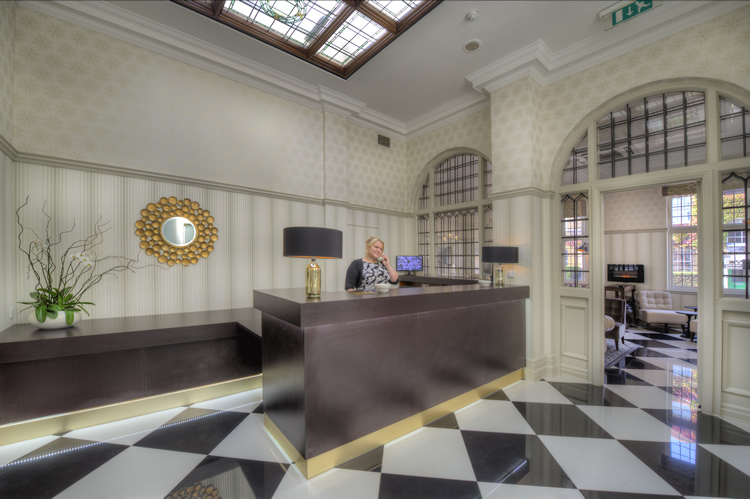 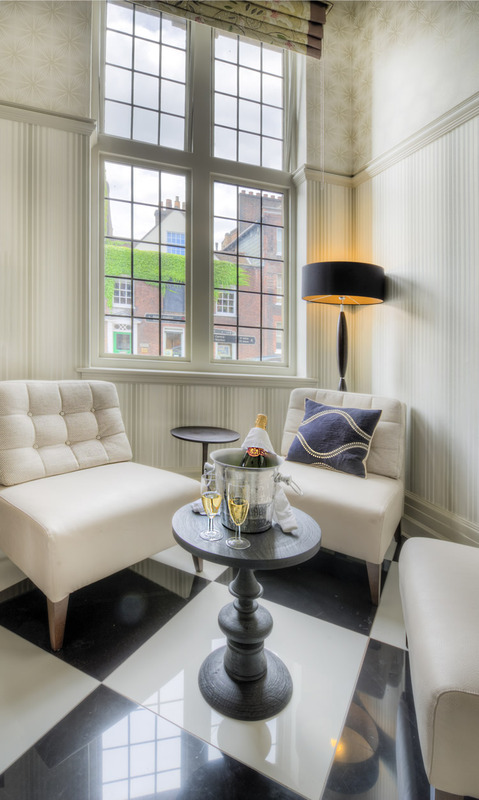 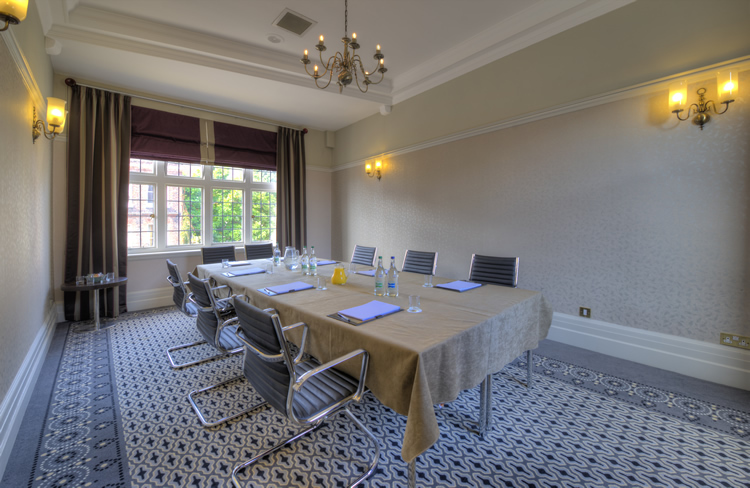 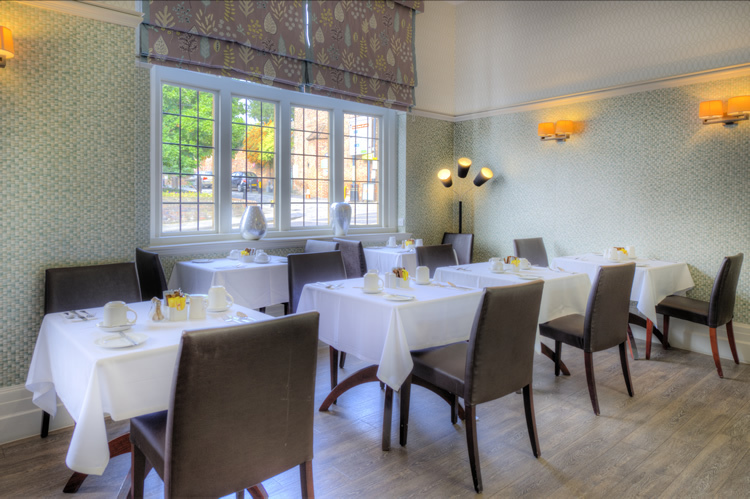 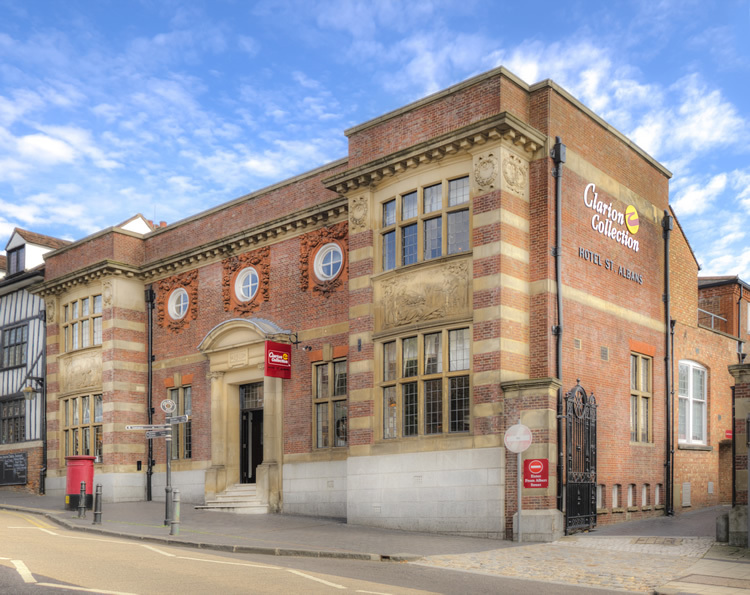 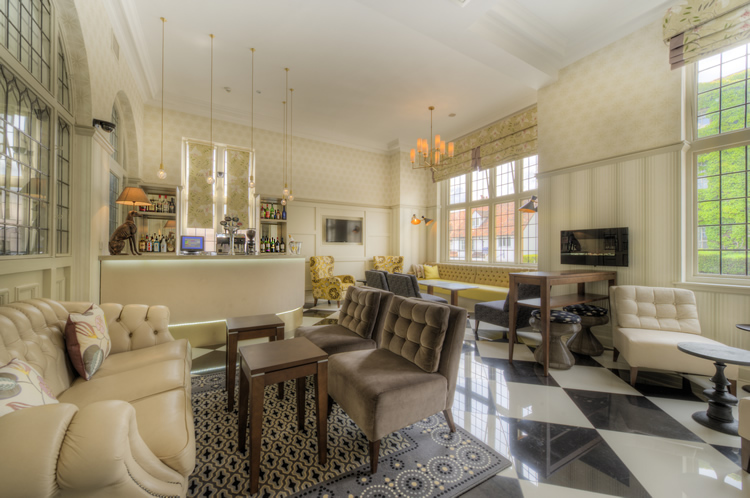 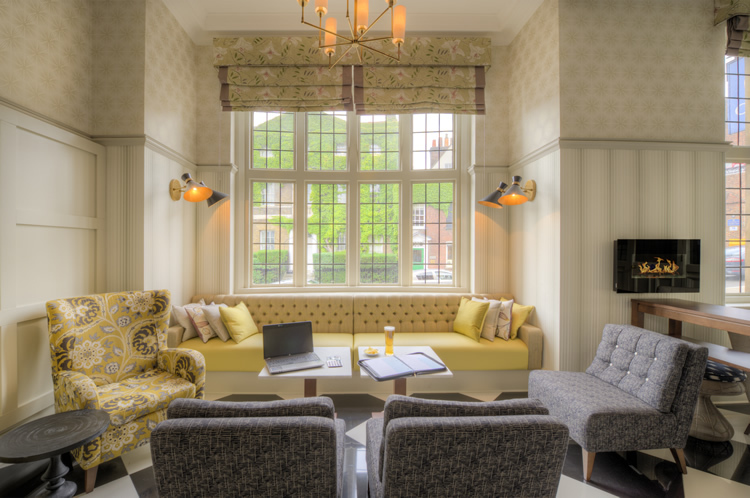 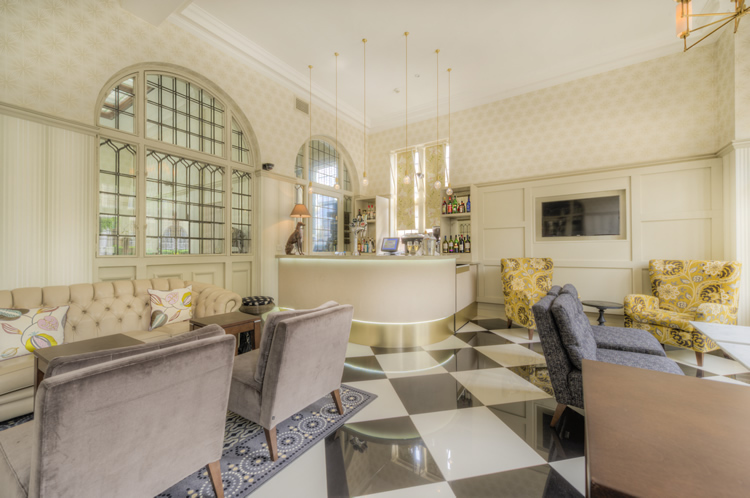 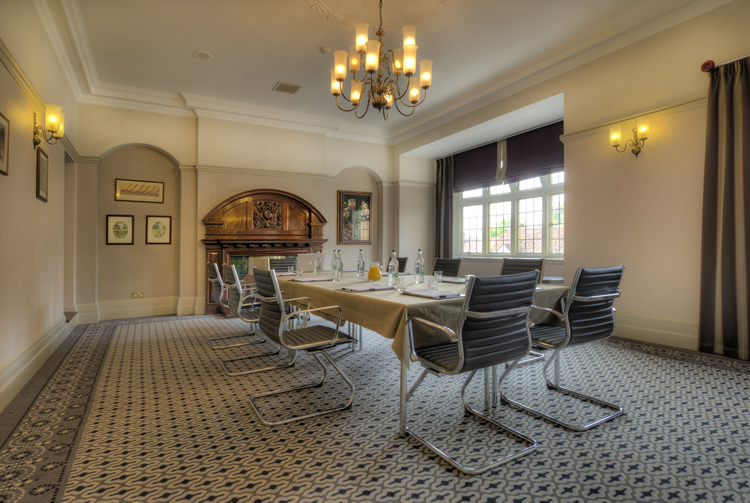 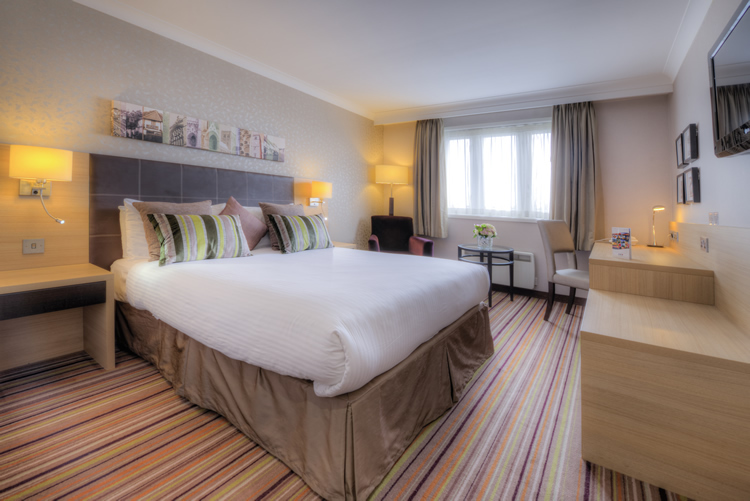 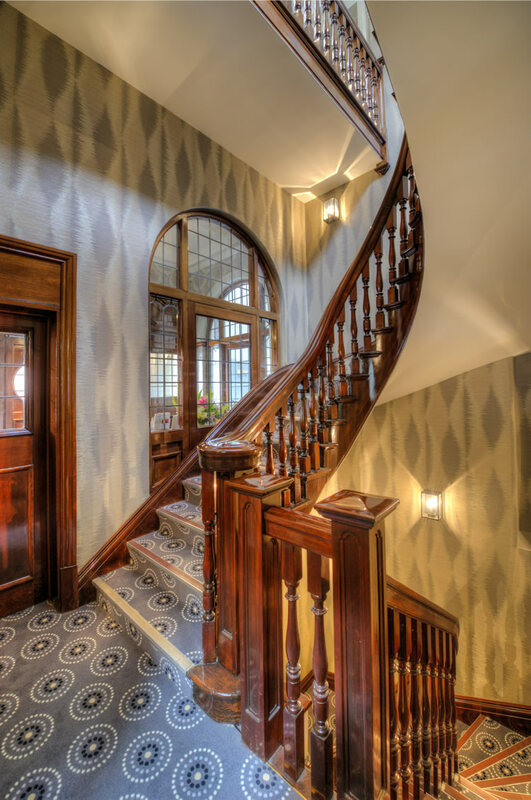 View images of St Albans Hotel in Hertfordshire below in our gallery.